We have improved access for LGSR checks through enhanced customer contact helping us achieve 100% gas compliance on our Birmingham contract in advance of the annual target date. 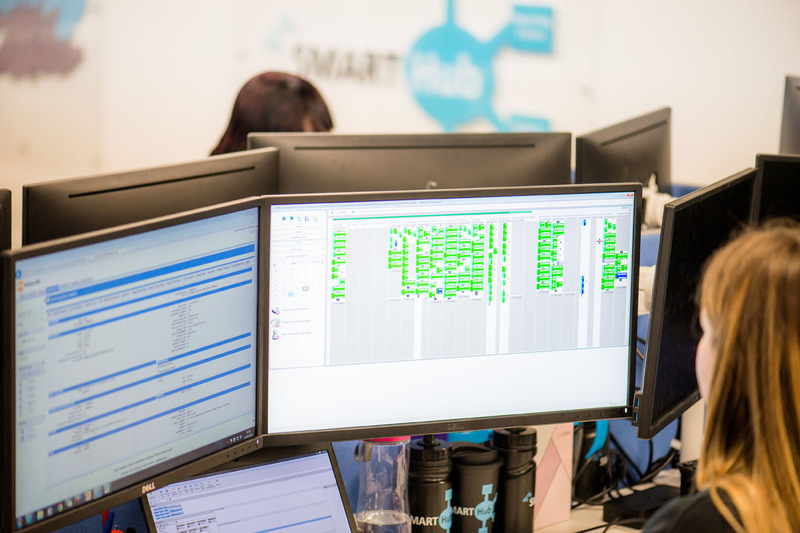 Our data and business intelligence specialists identify where planned investment programmes would deliver the greatest reduction in repairs demand for our clients. The 24/7/365 call centre allows our customers and clients to raise general queries at any time. They can also make an appointment and report any defects, with the ability to serve longer term operational and maintenance provisions including aftercare support. 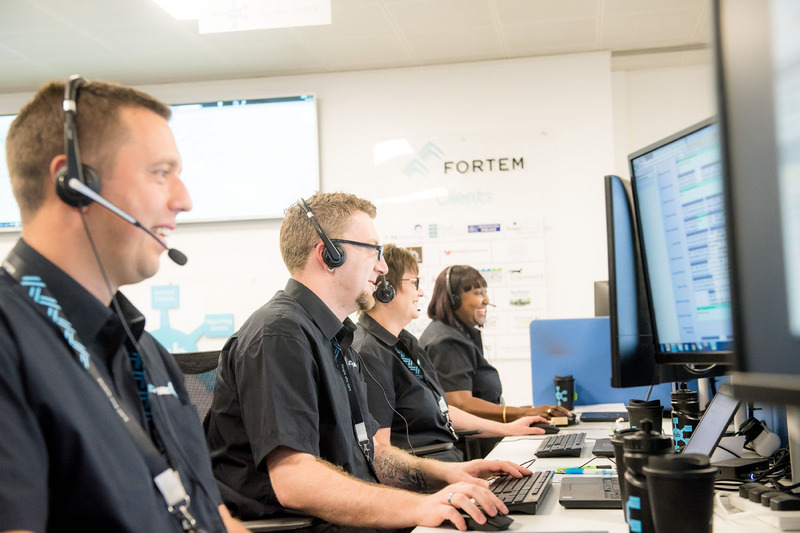 Our call specialists are trained to deliver a bespoke service through call identification technology and dedicated scripts for each client. 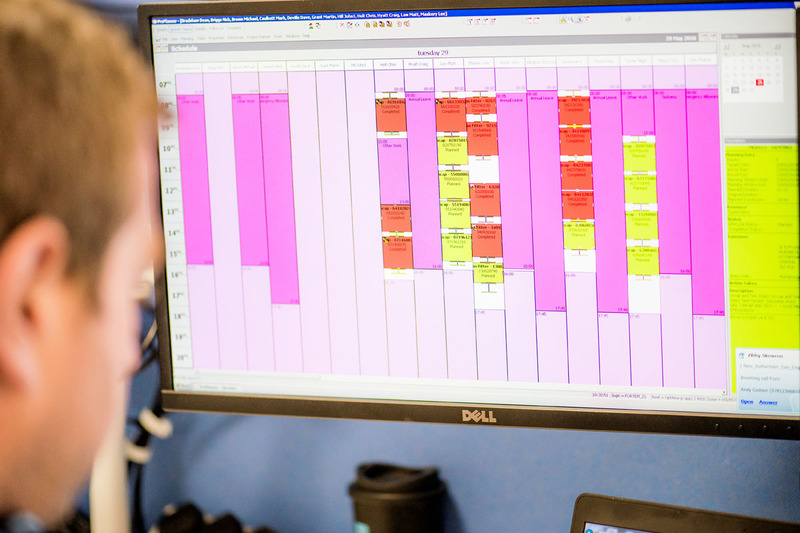 The Service Centre brings a consistent and disciplined approach to the organising and completing of a large volume of responsive and cyclical activities in line with contracted Service Levels and performance targets. This includes appointment scheduling and monitoring live KPI performance. The Reporting Centre provides data processing and report generation for both Management Information and Business Intelligence. It also provides performance analytics, including reporting of trends and capturing and sharing best practice. 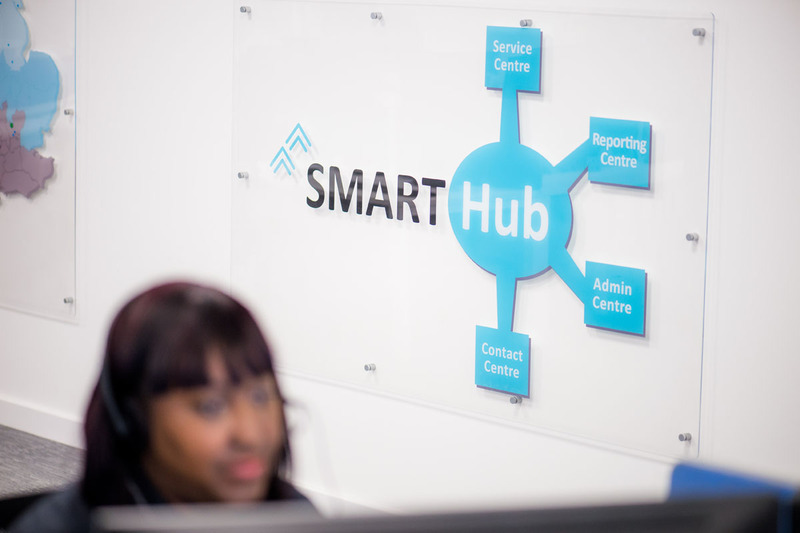 The Reporting Centre team work with clients to tailor reports to their requirements and ensure that they provide a pro-active reporting service.